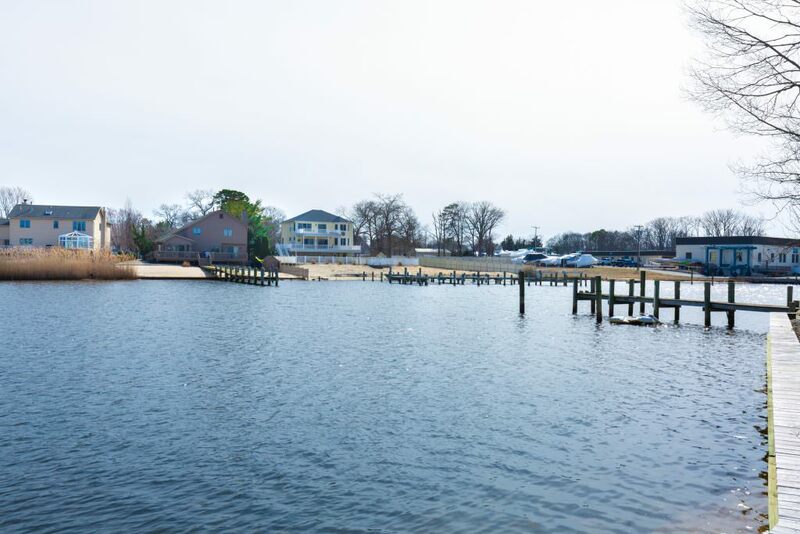 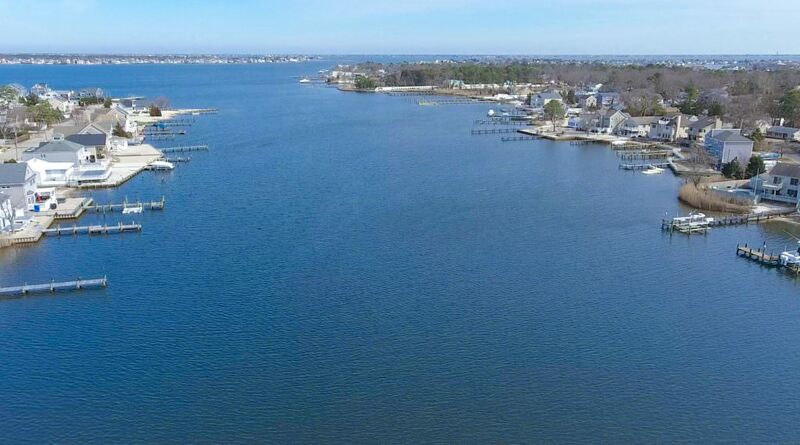 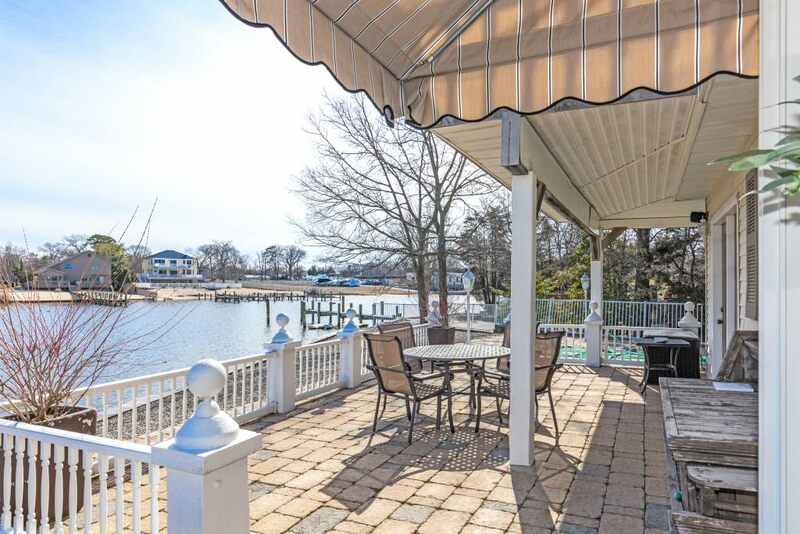 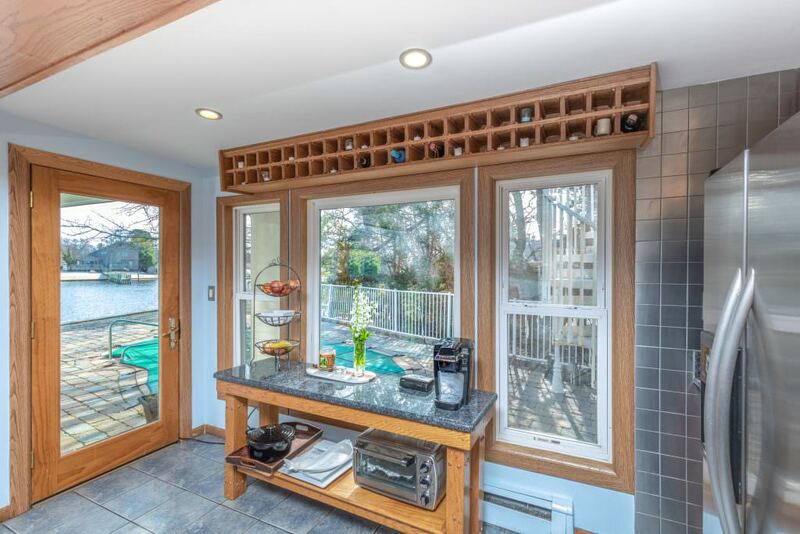 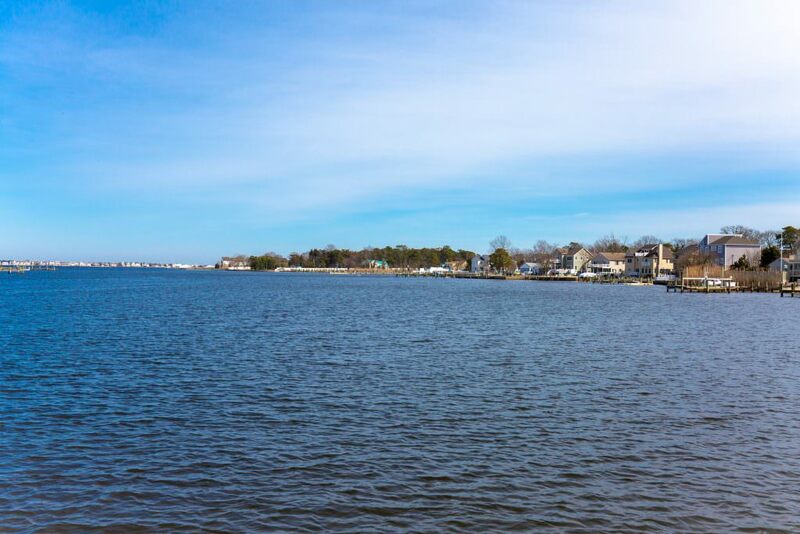 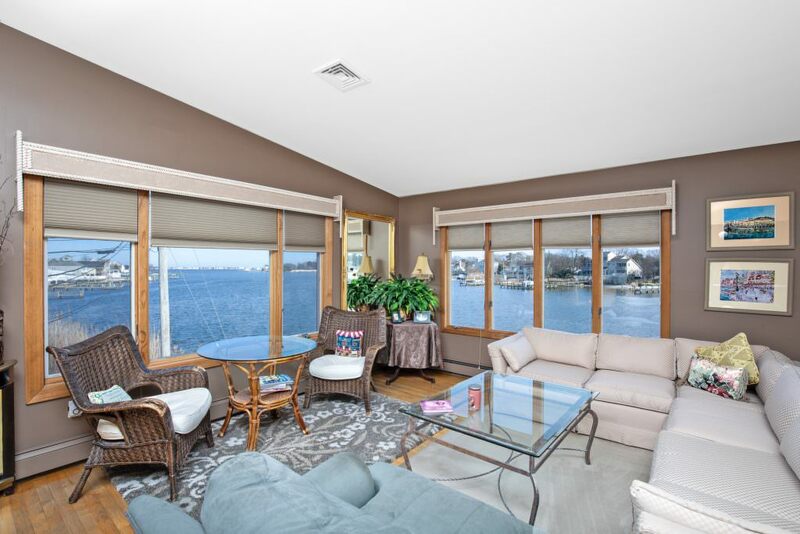 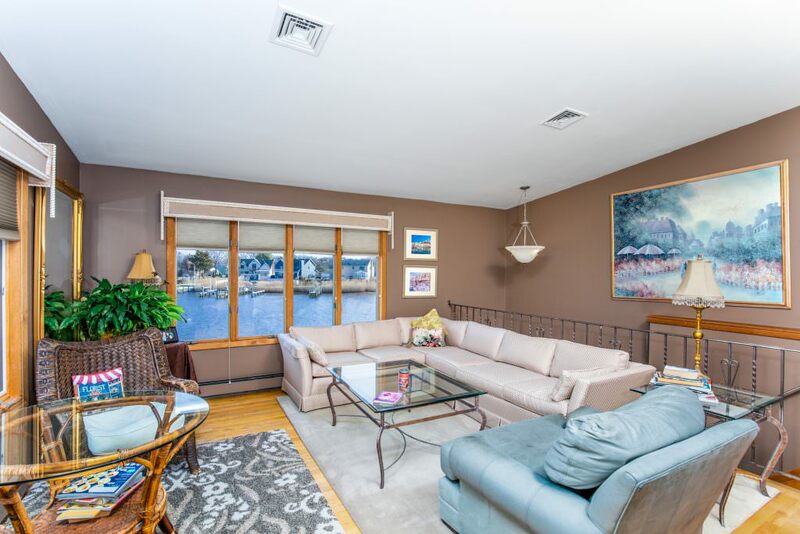 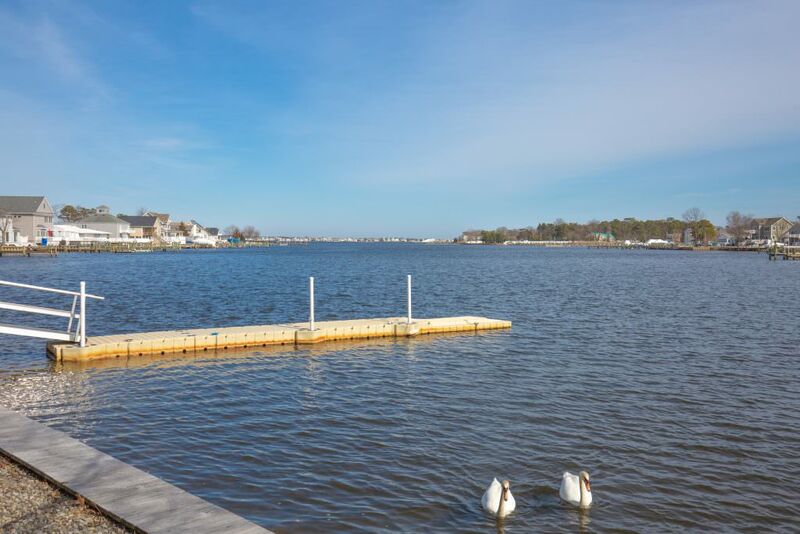 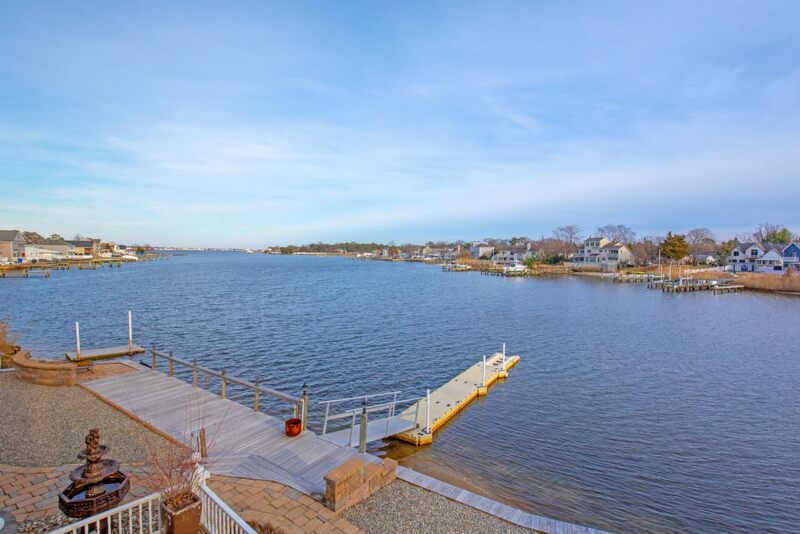 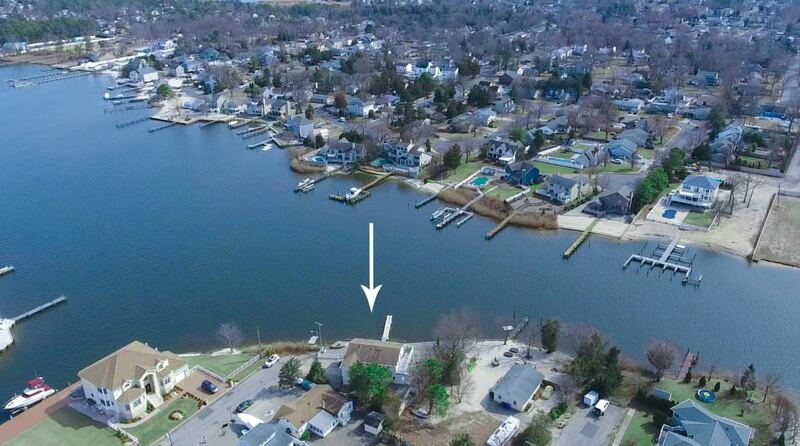 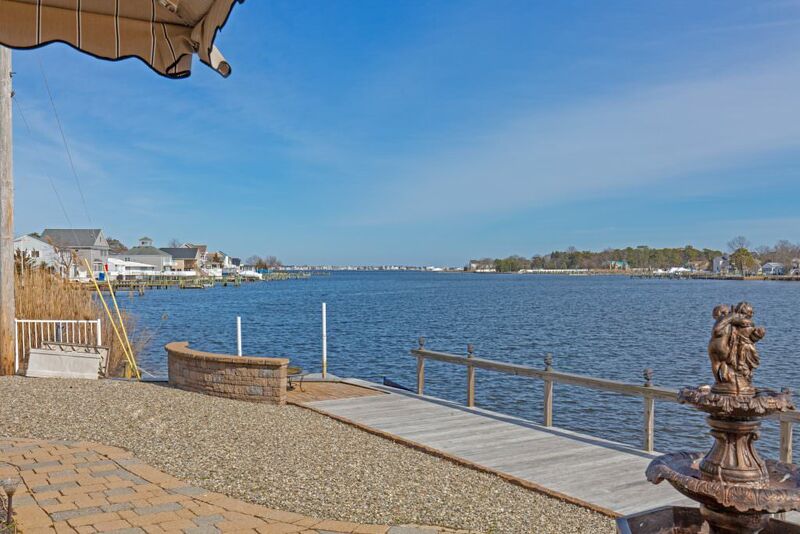 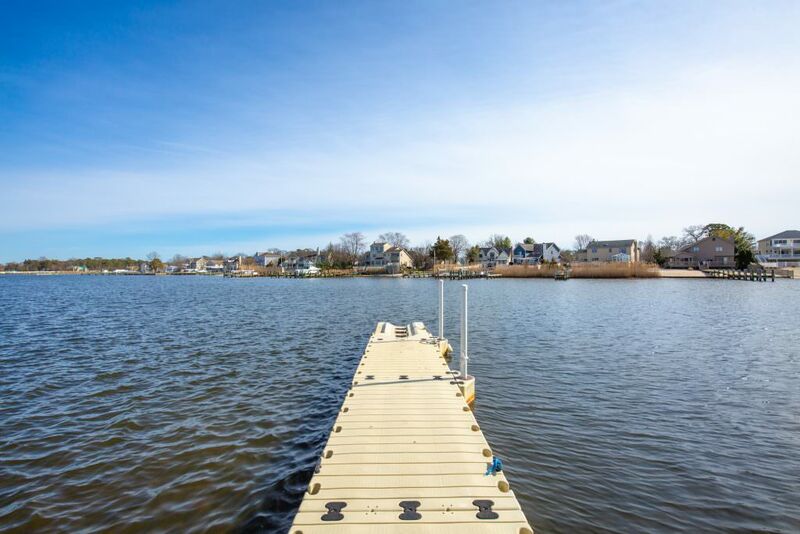 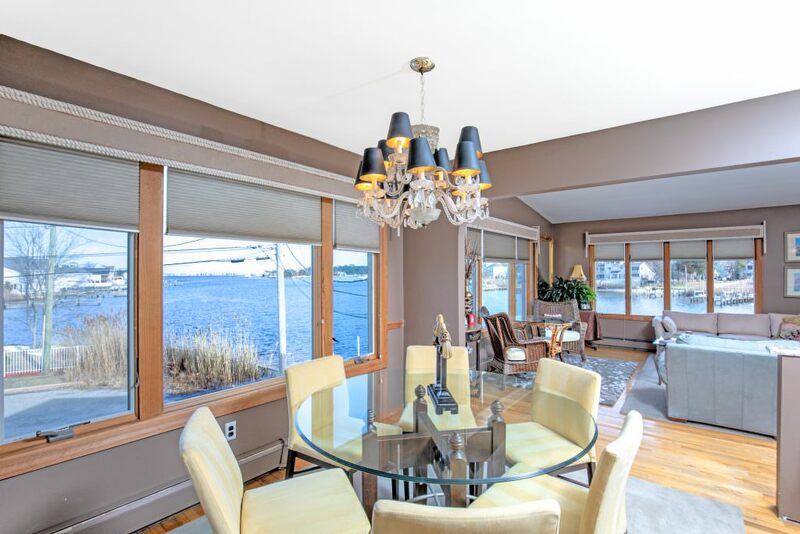 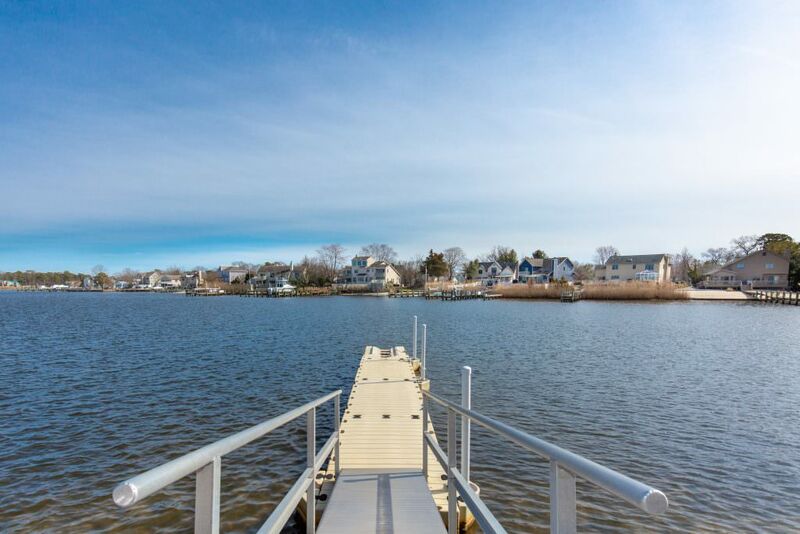 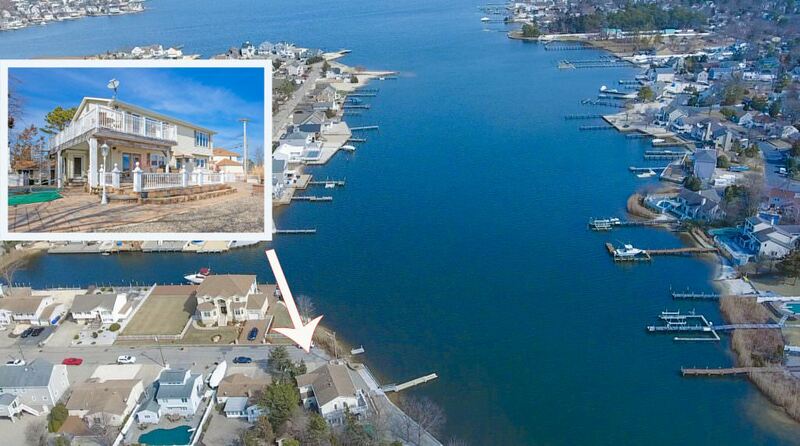 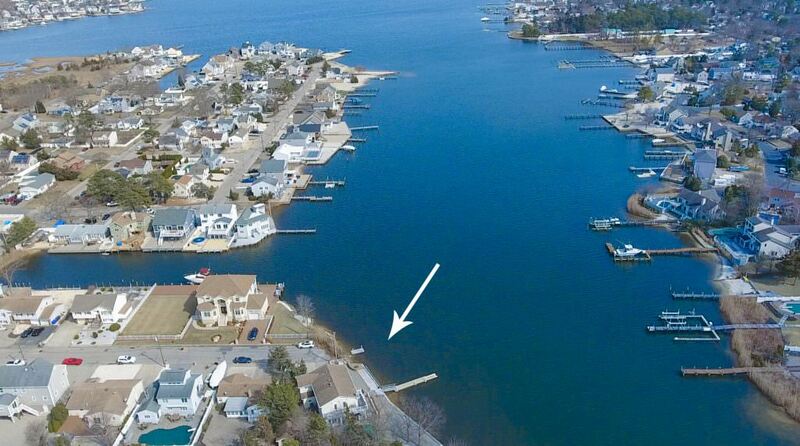 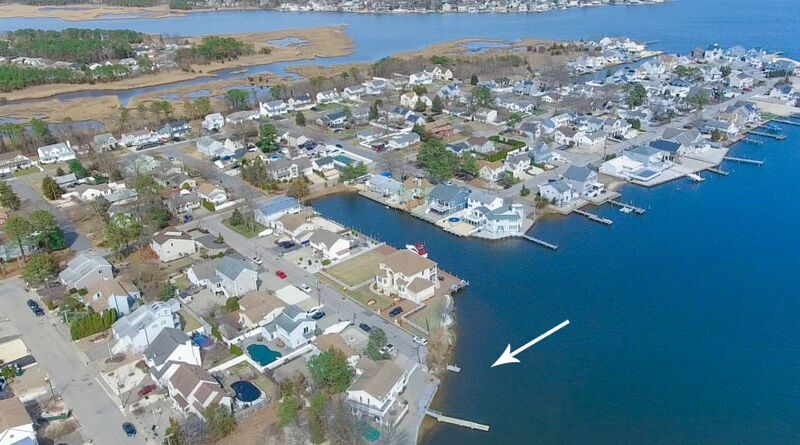 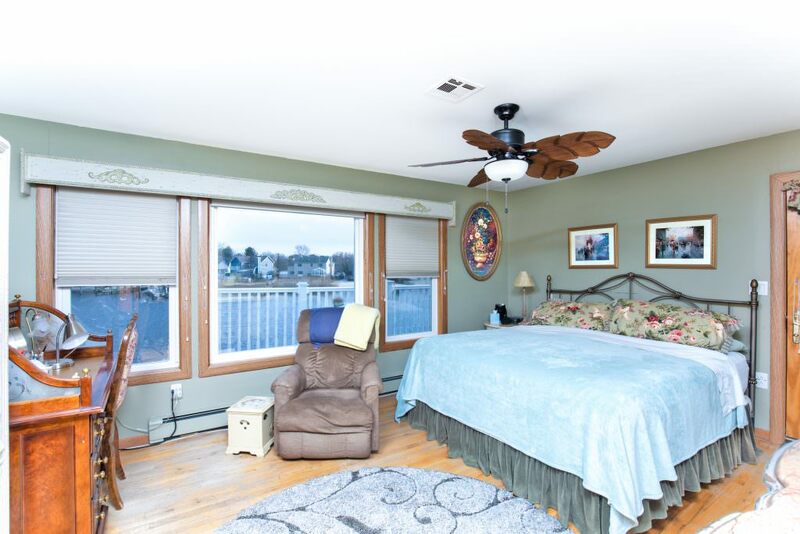 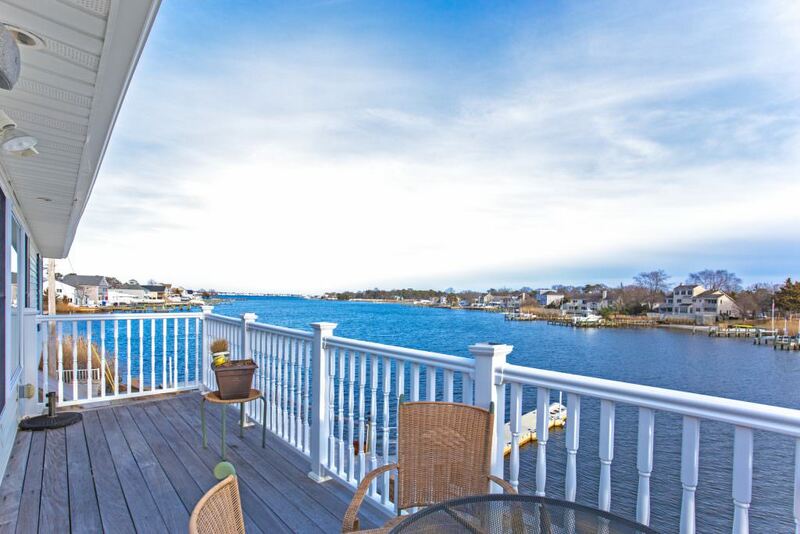 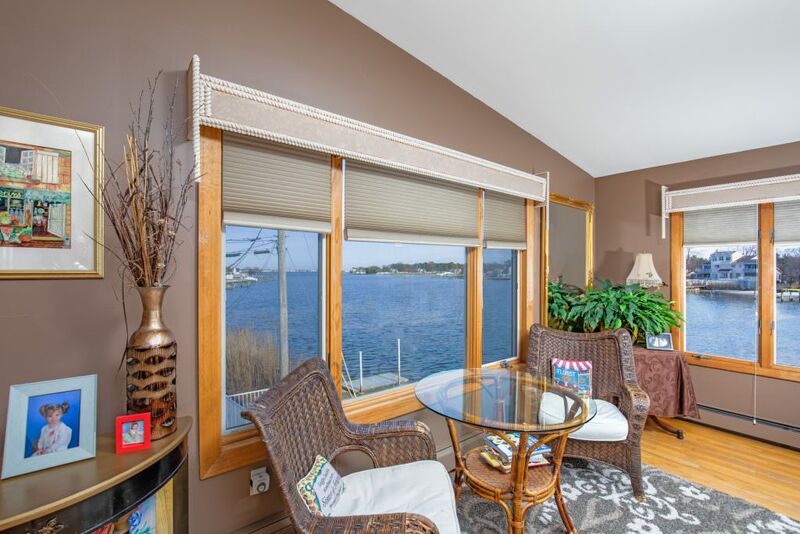 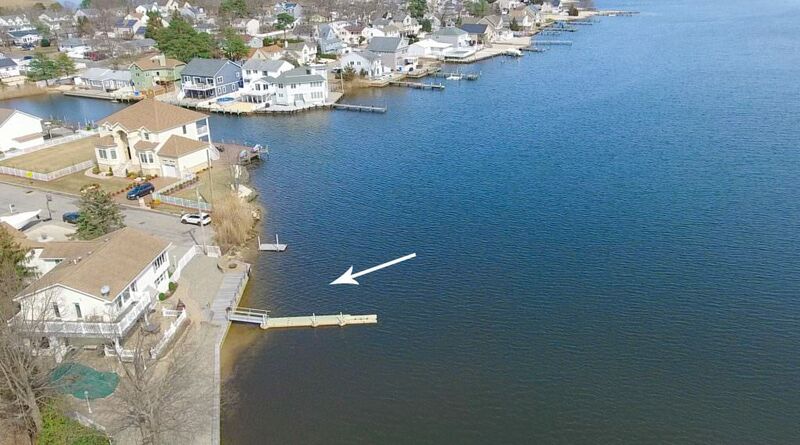 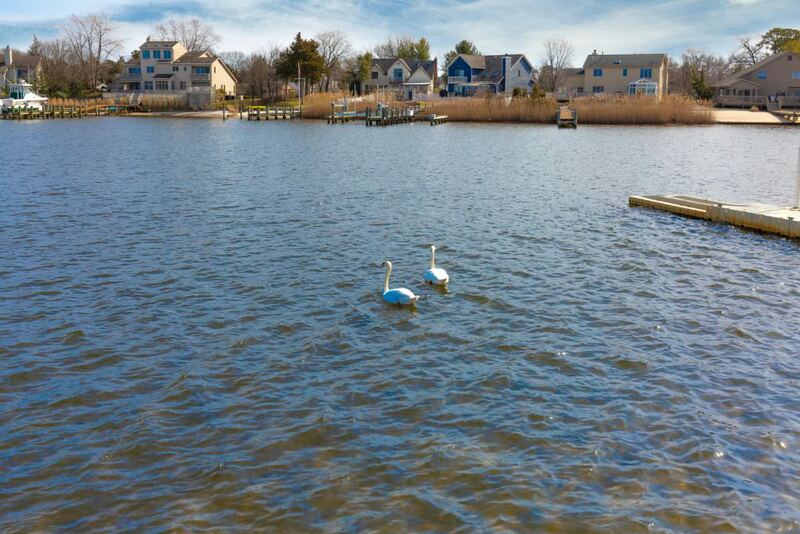 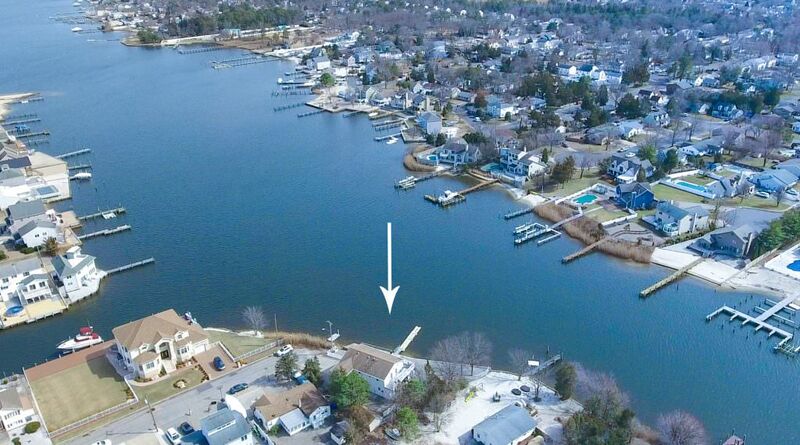 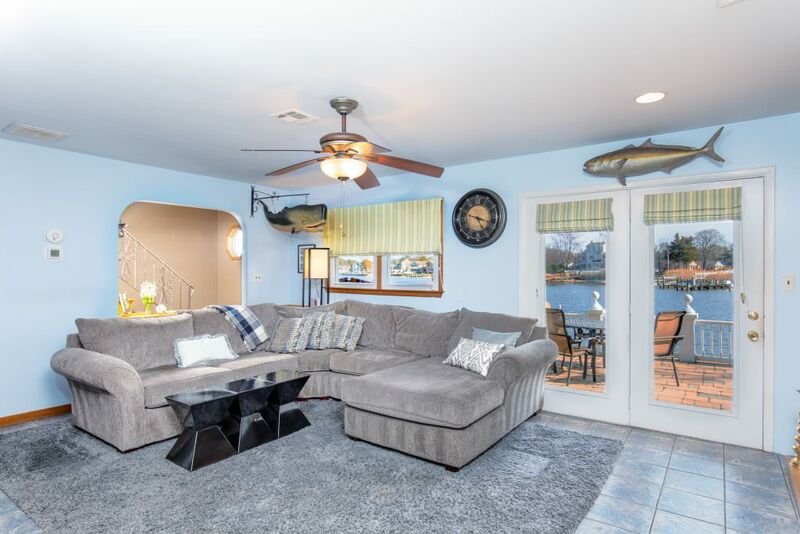 These ”water views” truly speak for themselves with nothing but cove & bay for miles; this home is ultra private and is absolutely loaded with waterfront necessities. 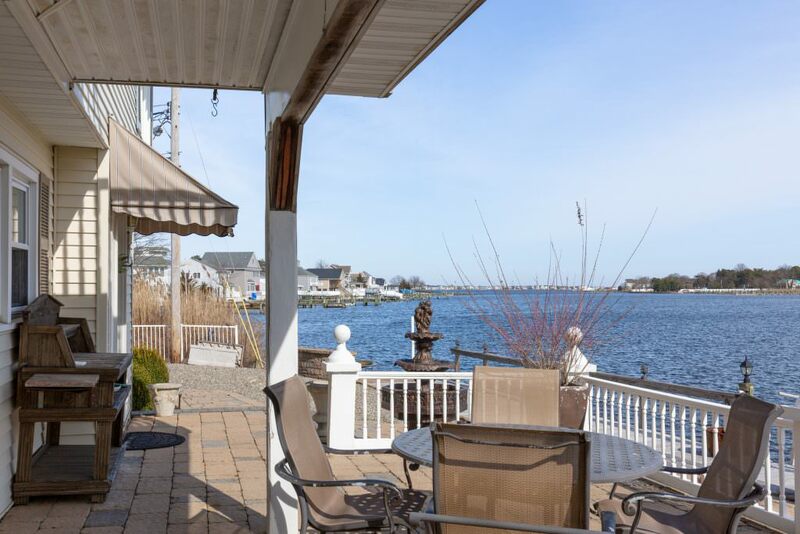 You will know that you’re home when your front yard meets endless amounts of sunshine, open water & starry nights. 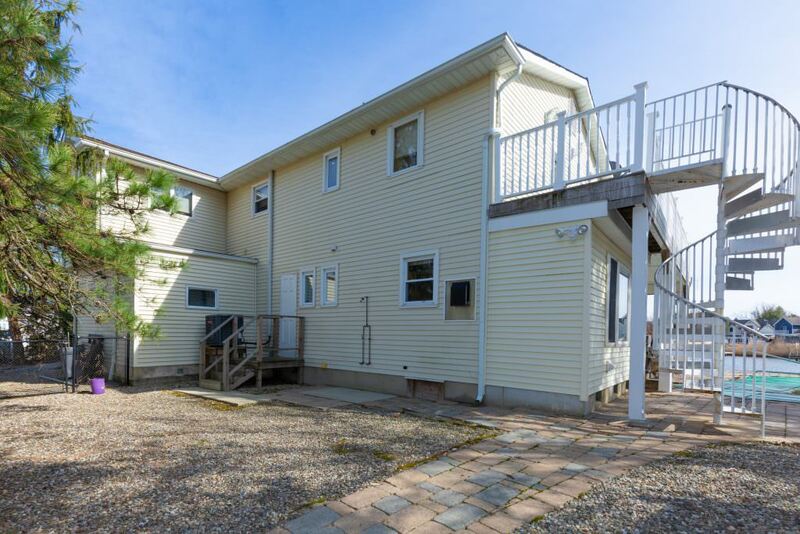 Situated on a large property at the end of a quiet street this home features a wrap around 2nd floor deck with picturesque views. 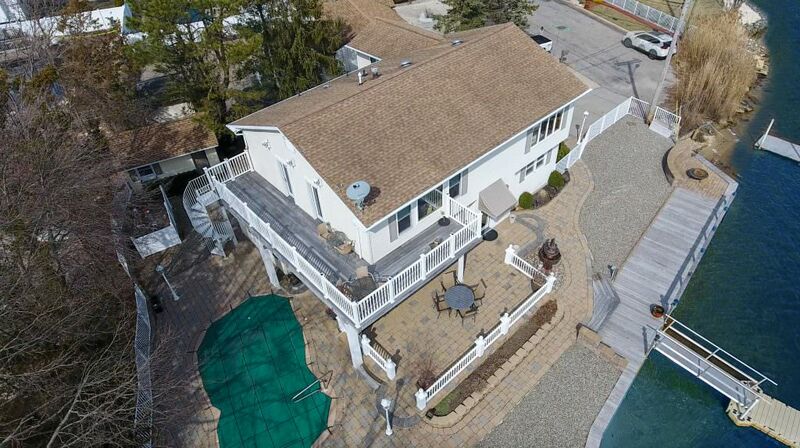 The exterior features a paver patio, inground salt water pool, outdoor shower, new floating dock & vinyl bulkhead. 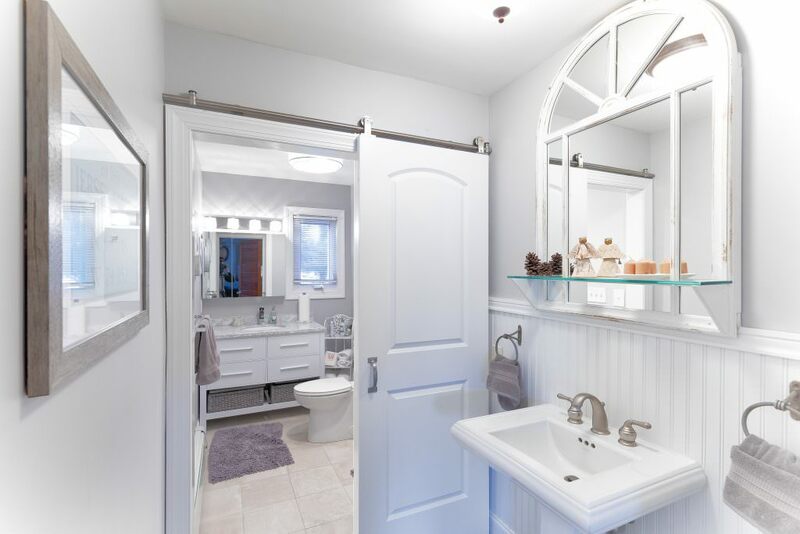 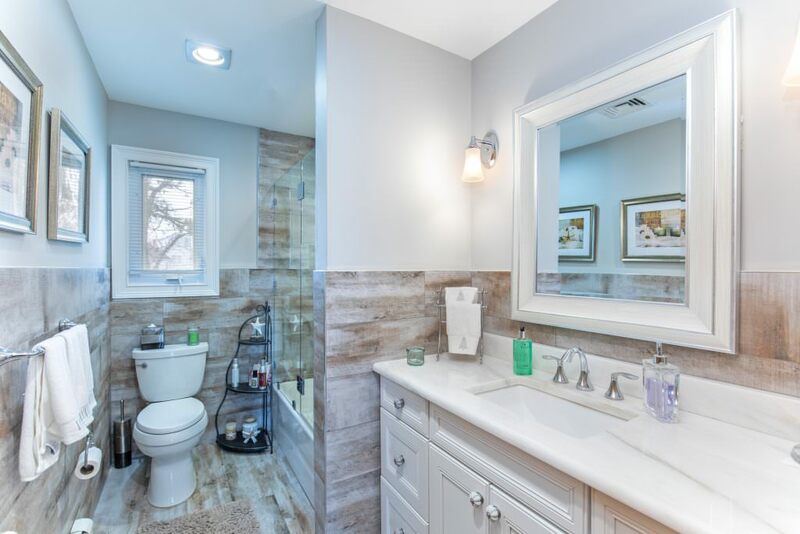 This home presents a unique mother daughter opportunity with two renovated baths, 1 on each level and an additional 1/2 bath. 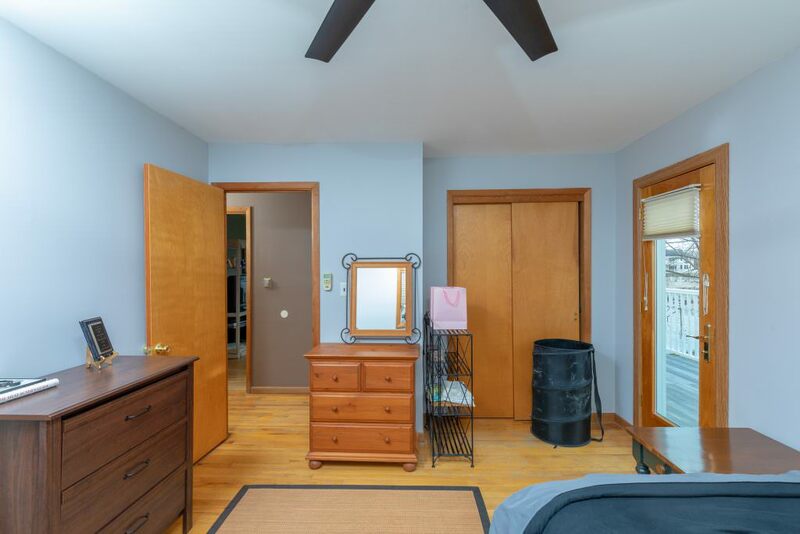 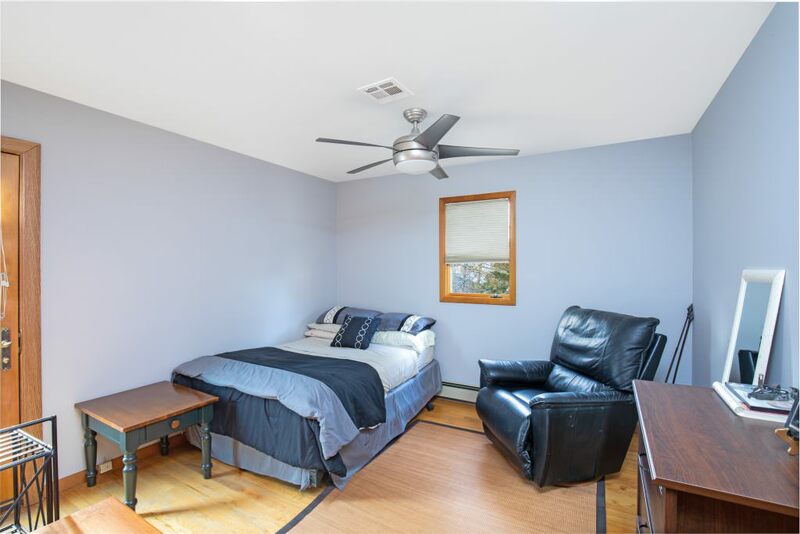 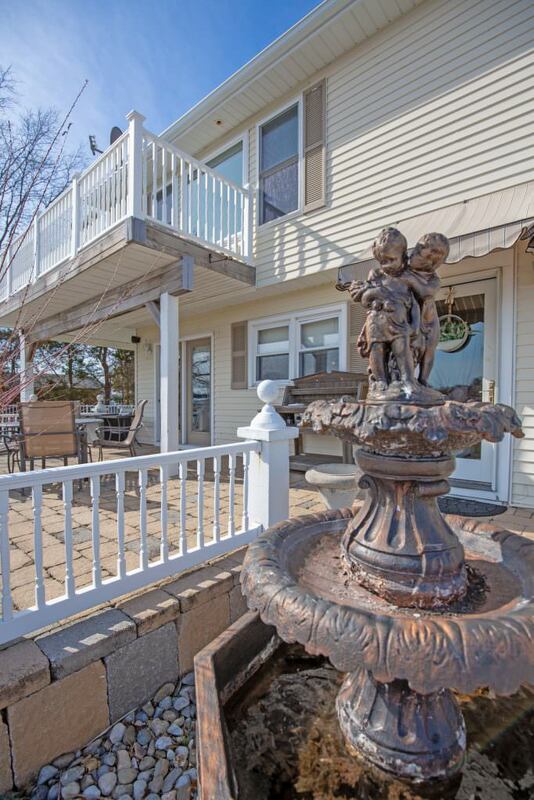 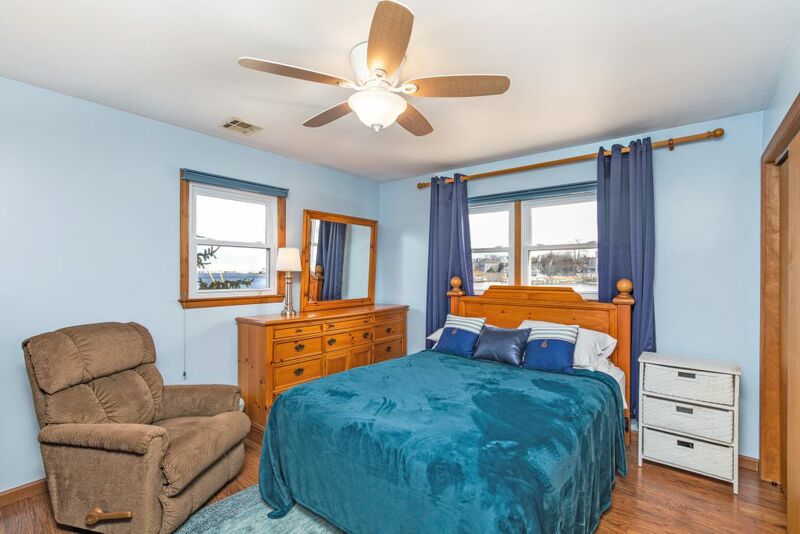 The first floor has a bedroom, family room with a gas fireplace & a tasteful eat in kitchen. 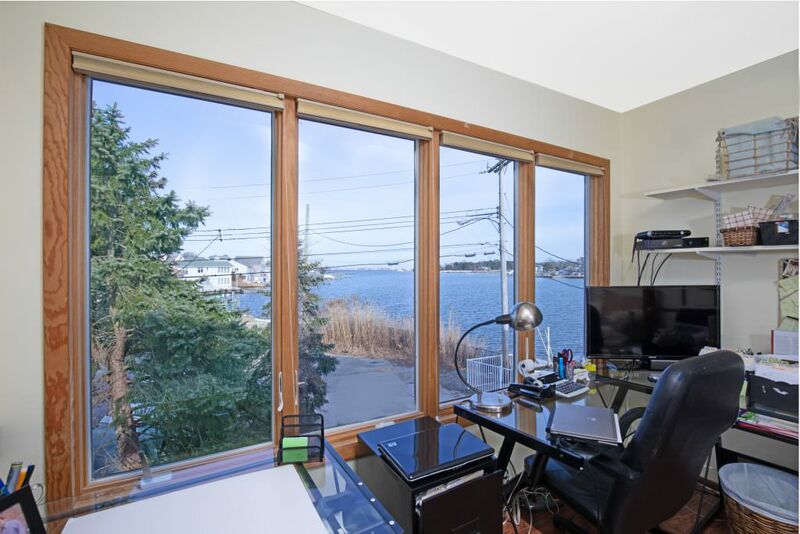 In addition to the view you can enjoy from every window, the upstairs has 2 more bedrooms, plus an office. 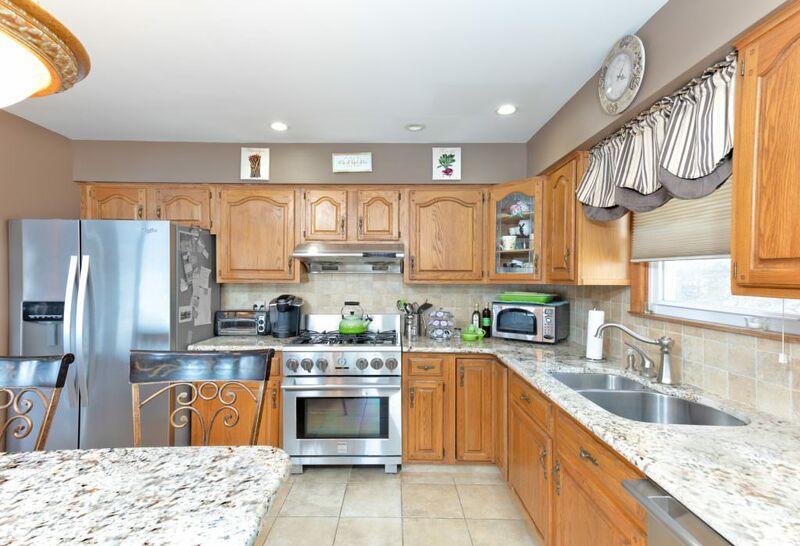 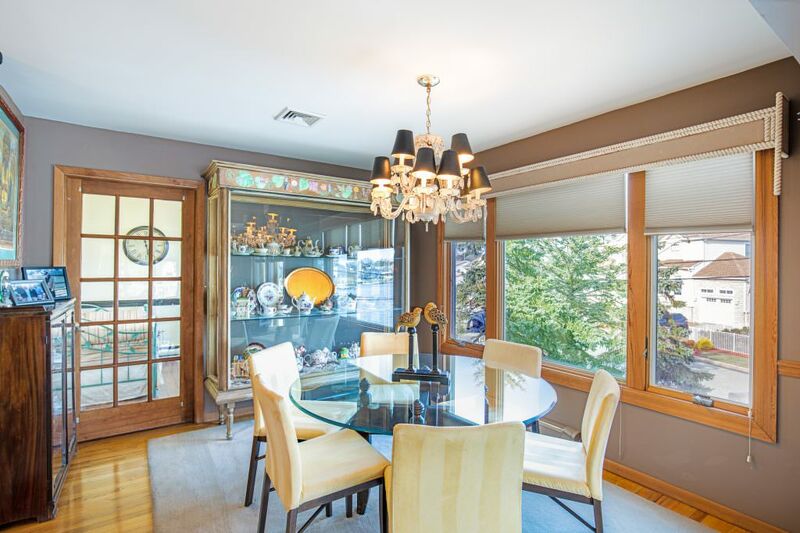 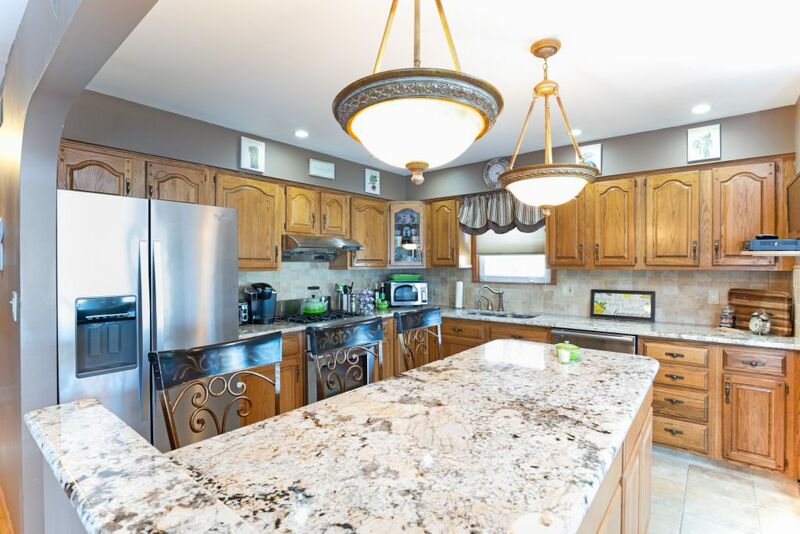 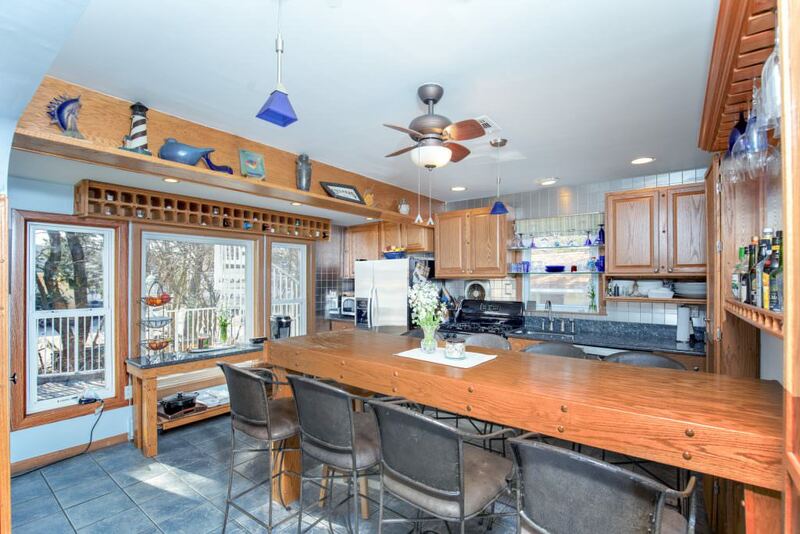 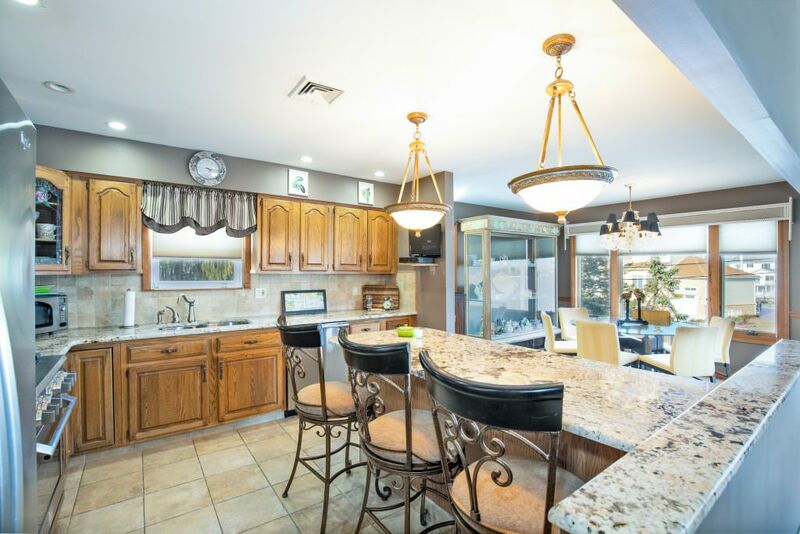 Large living/dinning room & an updated kitchen w plenty of light, complete the home. 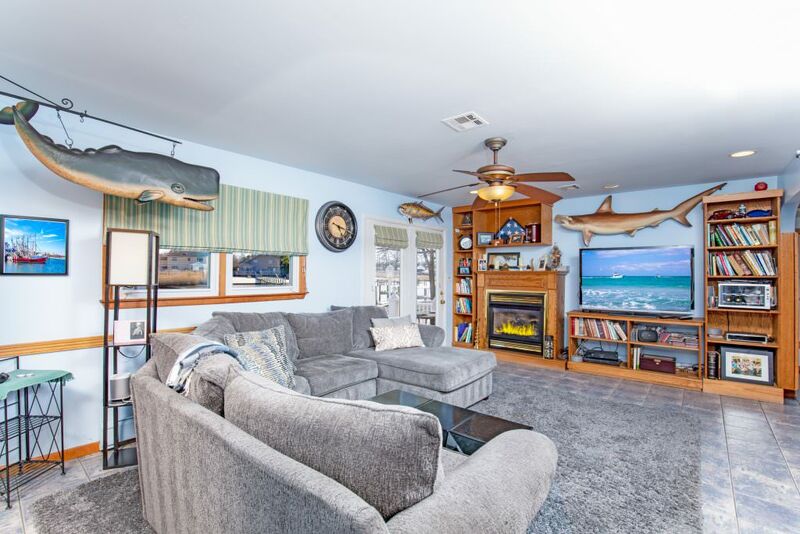 Incredible set up for guests & extended family. 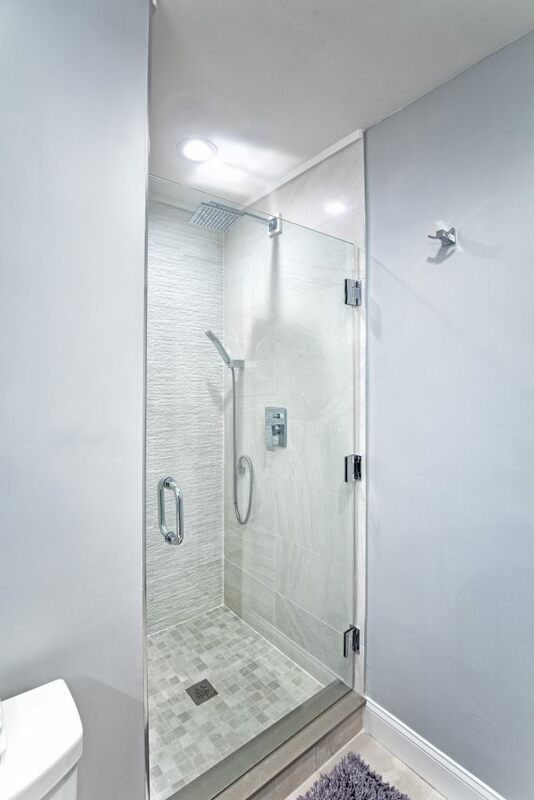 And lets not forget that the New AC & Tankless hot water heater. 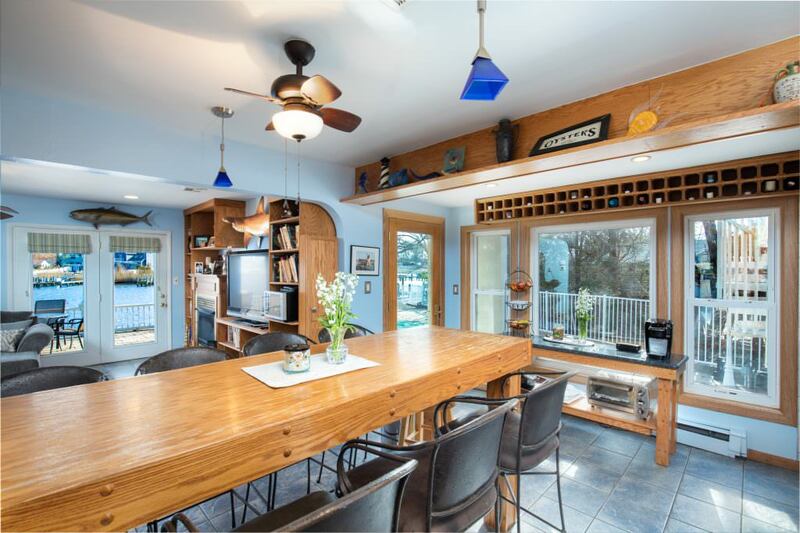 This home is a dream come true and won’t last long. 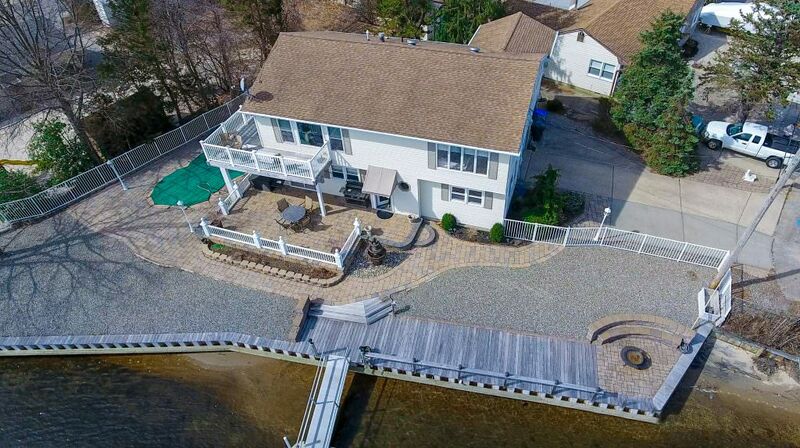 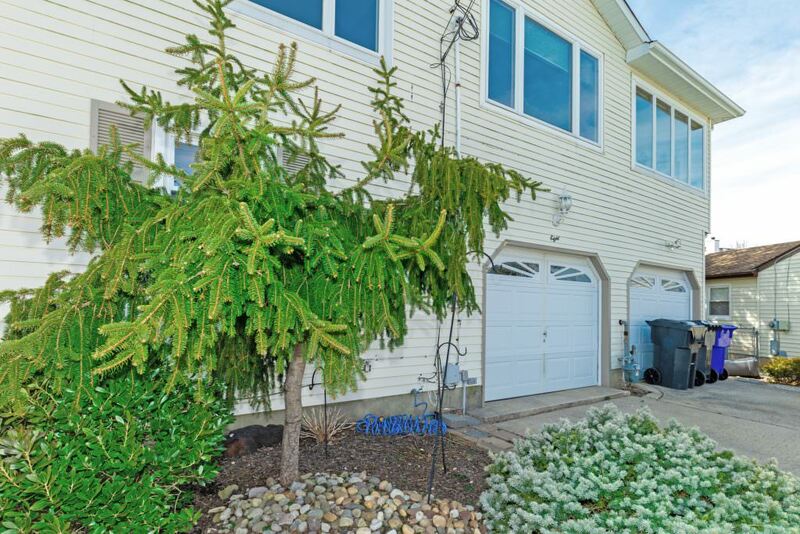 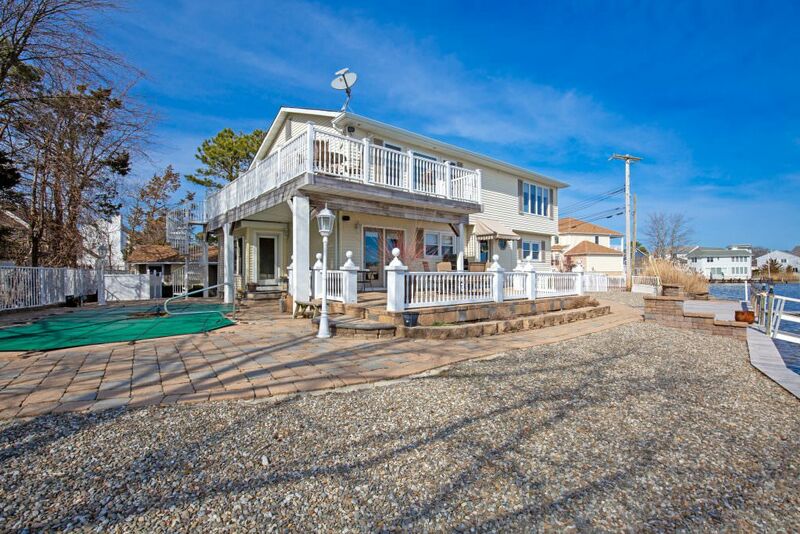 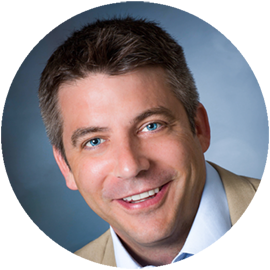 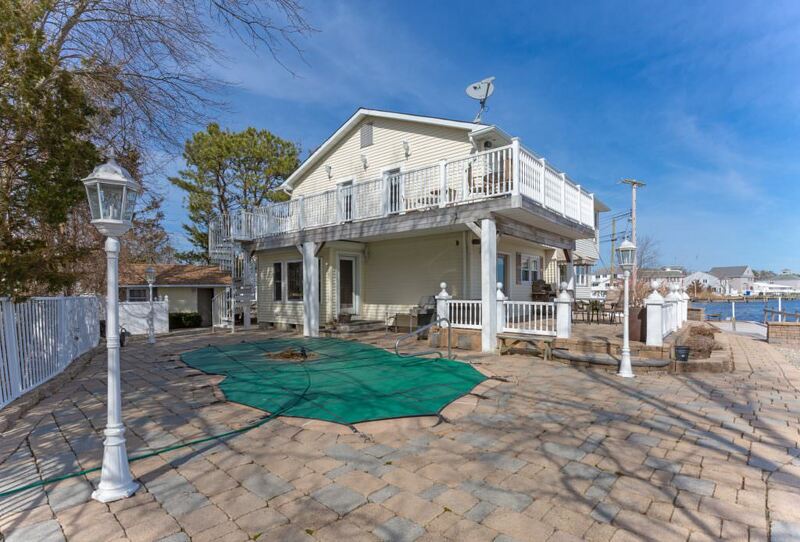 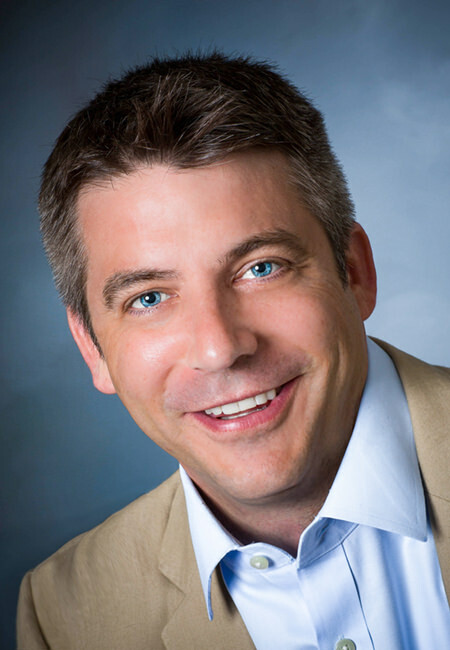 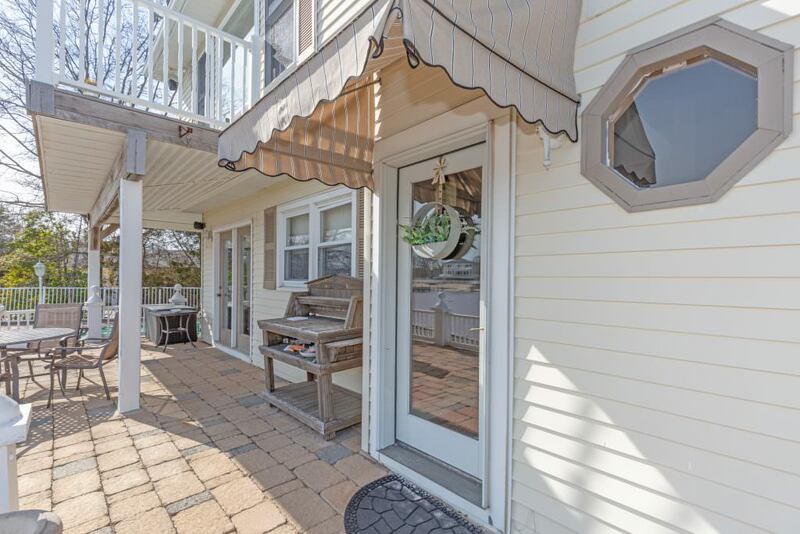 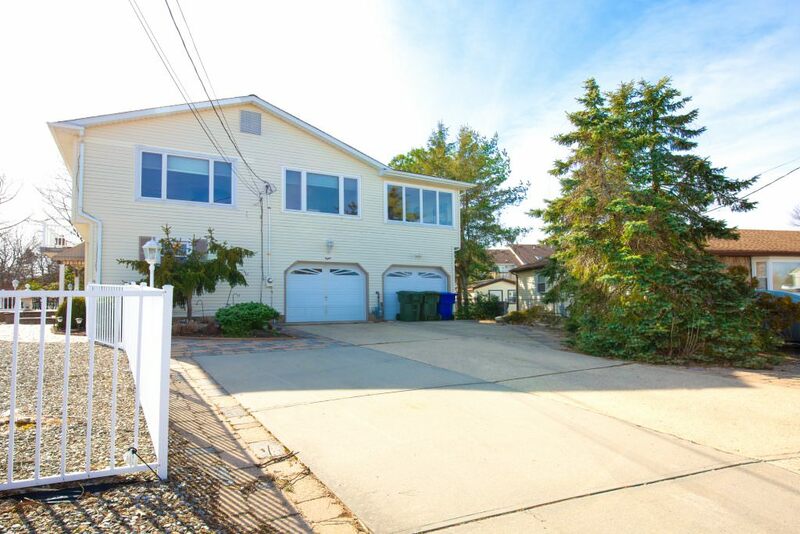 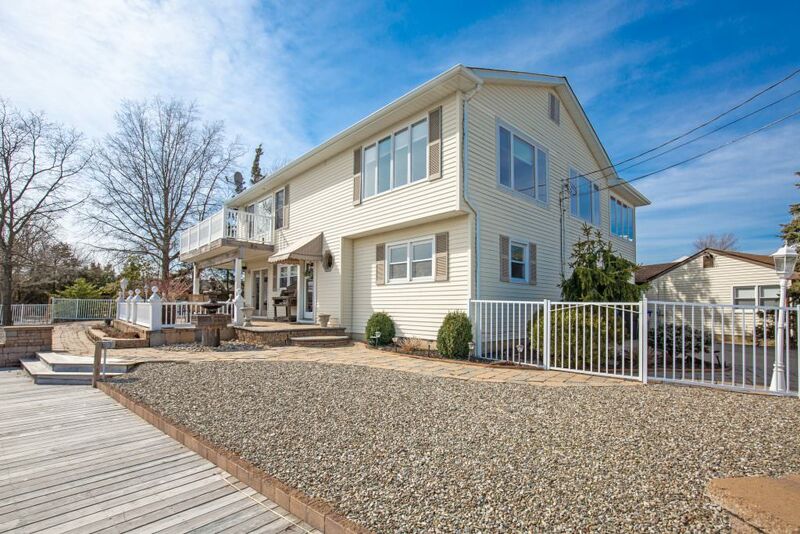 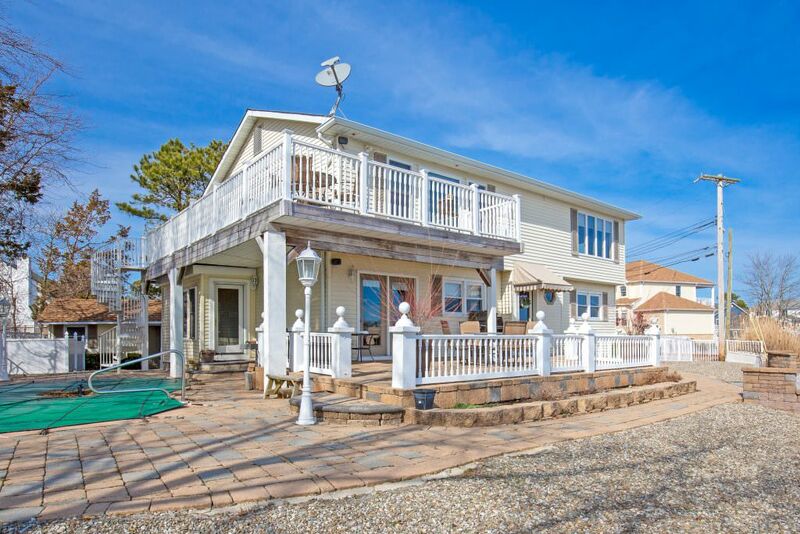 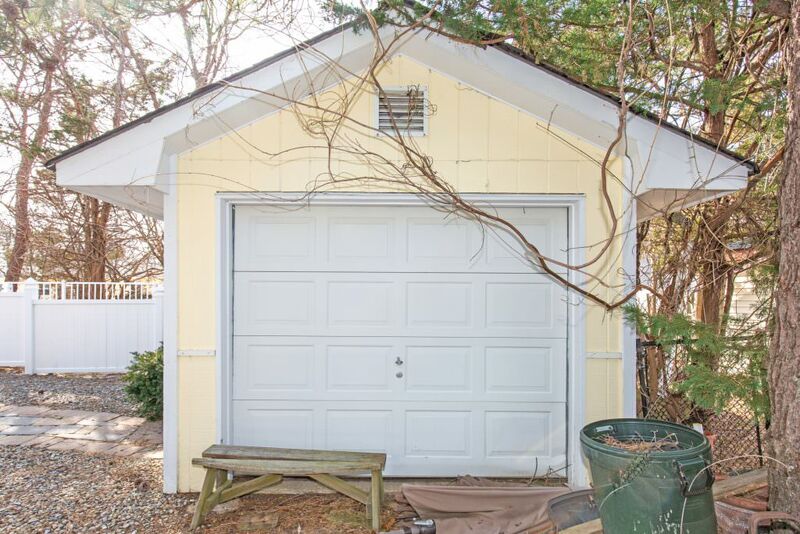 For more information on this property or any of the properties featured, or if you are looking to discuss your home buying or selling options, please fill out the form below, and we will get back to you as soon as possible.You can also call Andrew directly at 732.604.0095 or find us on facebook.